Info : We are starting a new blog series entitled “A Day in Paris” which will be released every two weeks on Wednesday. This series will share day visits of Paris and surrounding areas written by current and former study abroad students. If you are interested in sharing your story of Paris, please contact us here. 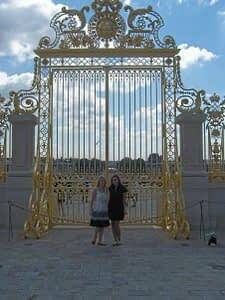 Our first “A Day in Paris” is written by Christina (biography below) where she shares her adventures at Château de Versailles. In the summer of 2007 I was lucky enough to study abroad in France. I was living in a beautiful town in the south of France called Aix –en- Provence. I spent most of my time that summer exploring the region of France along the Mediterranean Sea. But I did take some weekend trips to Paris and the Loire Valley. I loved practicing my French, experiencing the culture of the Sud de France, and interacting with the locals, including my host family. When I returned to the University of Kentucky that fall France was on my mind a lot. So much so that I convinced my friend (and frequent travel companion), Michelle, to return with me that next summer of 2008. 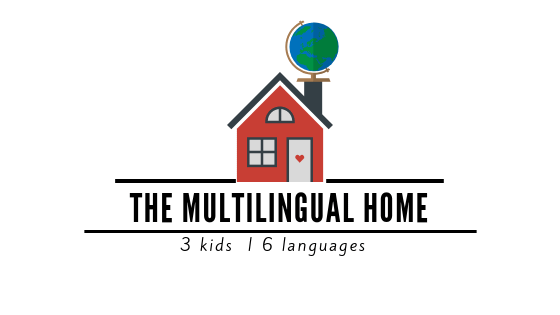 This was an impressive feat since she is first and foremost a lover of the Spanish language and culture. This time we would primarily spend time in Paris and surrounding areas. Paris was kind to us that July. We had sunny, mildly warm days. 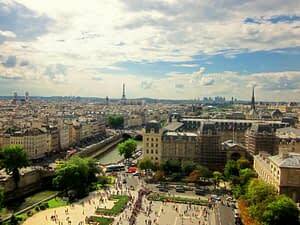 We enjoyed experiencing the historical sights in Paris – The Eiffel Tower, The Arc de Triomphe, The Louvre, Notre-Dame, Sacre- Coeur, Place de la Concorde, Les Champs-Elysees, The Pantheon, The Moulin Rouge, The Palais Garnier and the list goes on. One of my personal favorite spots in Paris is Ile-de-la-cite, which is an island in the middle of the Seine, where the city of Paris was first founded. 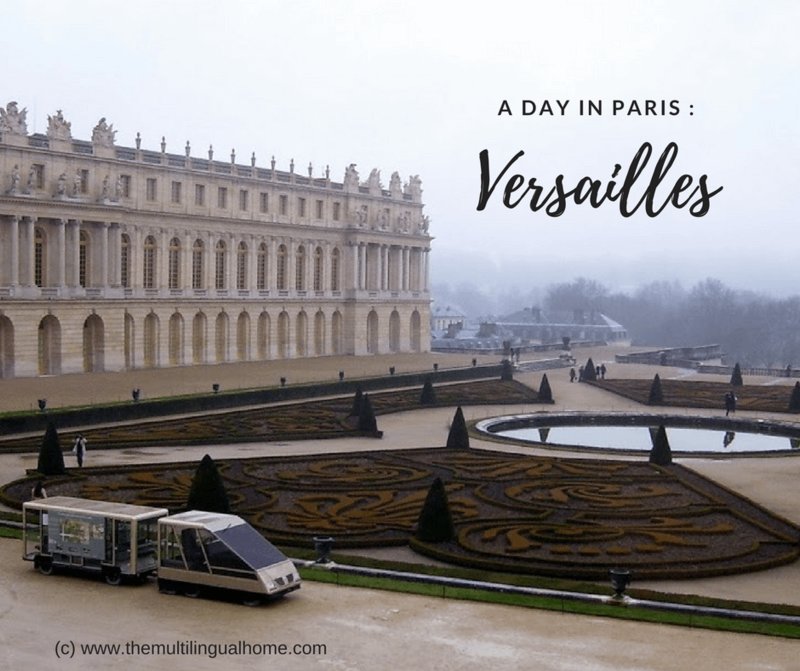 Once we had taken in the city of light’s sights and sounds we decided to embark on a journey to Le Chateau de Versailles, or The Palace of Versailles to the Anglophones out there. We took the RER C line from Paris to Versailles. Our travel time was about an 1 hour. The train station is just a few minutes walk from the Palace. For logistical information regarding the Palace of Versailles I recommend using the following website: en.chateauversailles.fr. The Palace is open daily (except Mondays) from 9AM-6:30PM. There are multiple ticket options, including a guided tour option. The Palace of Versailles is more than just a royal home. It is a majestic estate that consists of The Palace itself, The Estate of Trianon (Marie Antoinette’s personal space), The Gardens (covering 30,000 acres), and The Royal Stables. You could spend days, possibly weeks, exploring the estate. King Louis XIII first built the Palace in 1624. King Louis XIV expanded it into a royal palace in the 1670’s. The royal family was forced to leave Versailles during the French Revolution in 1789. And it wasn’t until post World War II that Versailles was restored to its current grandeur. When we arrived we quickly realized we would never see the entire estate in one day. So we took in as much as we possibly could. We discovered The Hall of Mirrors – easily the most famous room of the Palace. It was used as a meeting place, as well as for lavish ceremonies. The Treaty of Versailles was signed here is 1919, ending World War I. 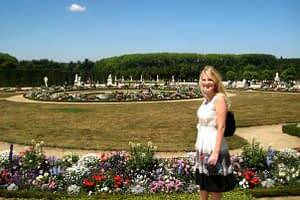 We also explored The Gardens of Versailles where there are countless fountains, sculptures, and flowers. I would encourage anyone who is visiting Paris to include The Palace of Versailles in their itinerary. It is rich in culture, history, and beauty. And if that isn’t enough to satisfy a traveler, there are also shops and dining options! Christina is a graduate of the University of Kentucky. She studied at the Universite de Provence in Aix-en-Provence during college. She studied the French language through high school and college and it remains a great interest to her to this day. She also has a passion for medicine, travel, and the great outdoors. She lives with her husband, Greaham, and their dog, Penny, in Park Hills, Kentucky.